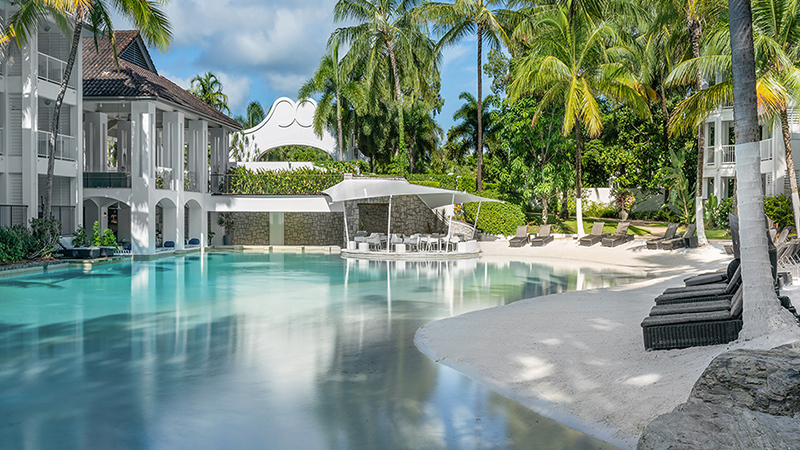 Treat yourself to the style of Port Douglas resorts and every one of its gourmet delights with an escape to Peppers Beach Club. Located a short walk from both Queensland's famous Four Mile Beach and Port Douglas's equally renowned restaurant and bar scene, Peppers Beach Club is perfectly positioned for a Tropical North Queensland holiday. Our resort's elegant open-air design, calming water features and lush tropical gardens create an amazingly relaxed and peaceful atmosphere. Accommodation comprises spa suites and luxurious one, two and three bedroom suites, some with their own private plunge pools and terraces including lounge and BBQ. 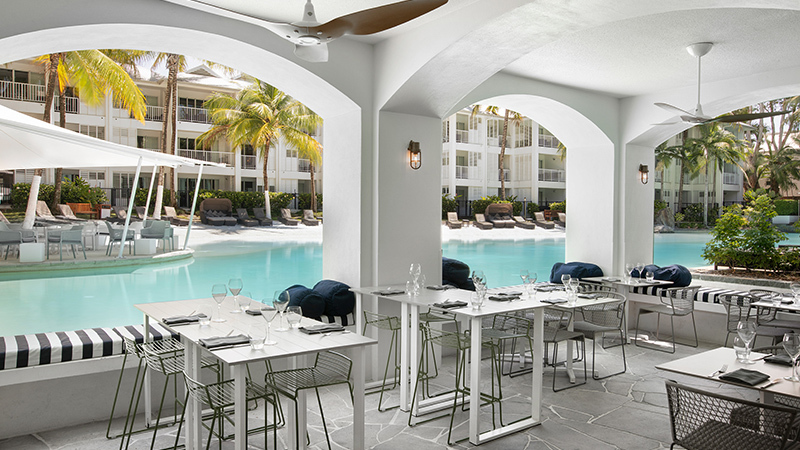 To satisfy your culinary desires indulge in contemporary Australian cuisine at Sublime Bar & Grill, or take a short stroll to Macrossan Street, the hub of Port Douglas's restaurants, cafes and bars. If you are keen to explore the region's famous World Heritage-listed Great Barrier Reef and Daintree Rainforest in addition to various other tours and attractions on offer, our concierge will ensure your days are filled. Peppers Beach Club Port Douglas is the perfect at North Tropical Queensland escape.